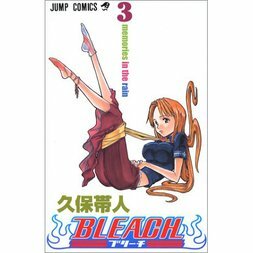 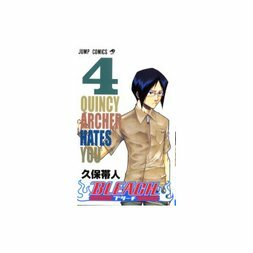 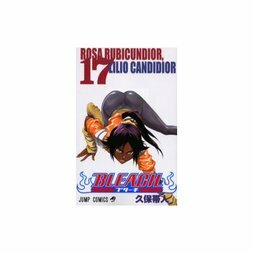 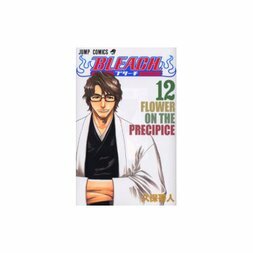 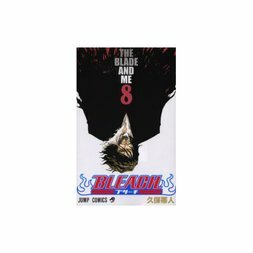 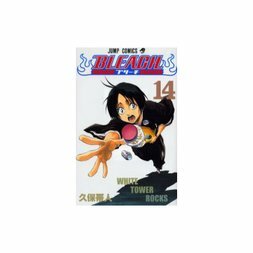 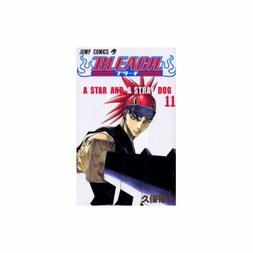 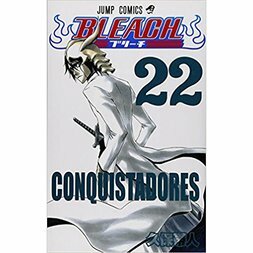 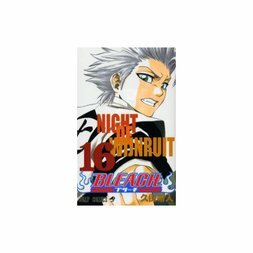 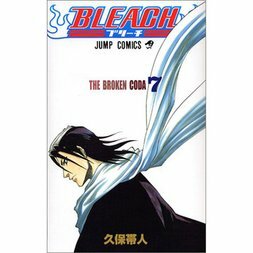 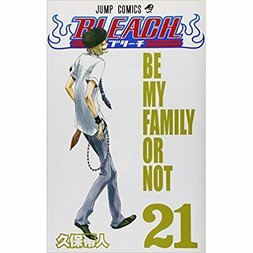 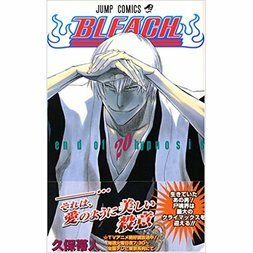 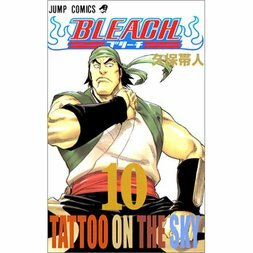 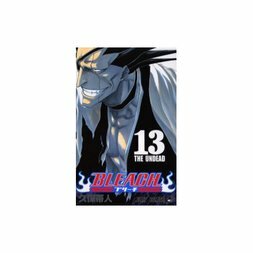 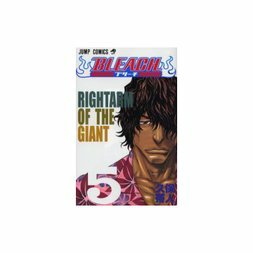 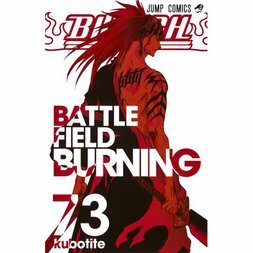 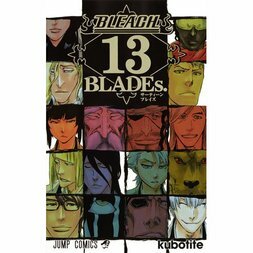 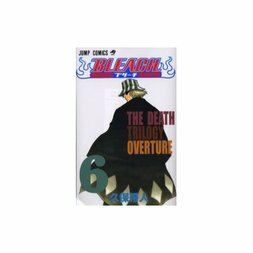 Bleach, written and illustrated by Tite Kubo, is among the best selling manga ever created. 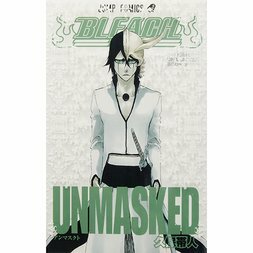 The series follows the adventures of teenager Ichigo Kurosaki who has the ability to see ghosts. 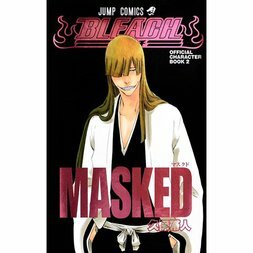 One day this brings him into contact with the Soul Reaper Rukia Kuchiki who is responsible for ushering souls from the World of the Living to Soul Society as well as battling “Hollows” which are supernatural creatures that feed on human souls. 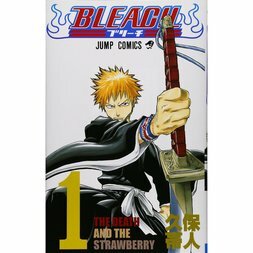 After Rukia is injured, she transfers some of her Spirit Pressure to Ichigo so that he may fight on in her stead. 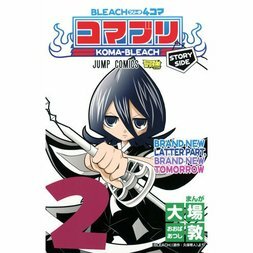 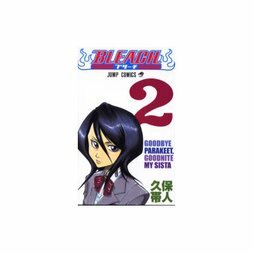 However, this means that Rukia is trapped inside her regular human body and must stay behind to guide Ichigo as he goes on to fight Hollows himself as a Substitute Soul Reaper. 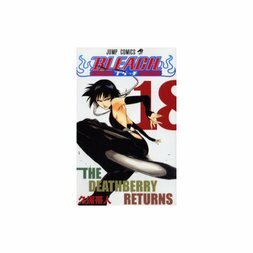 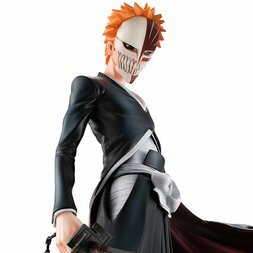 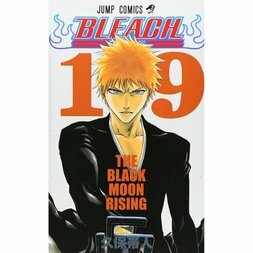 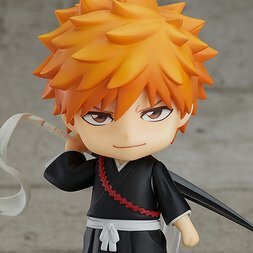 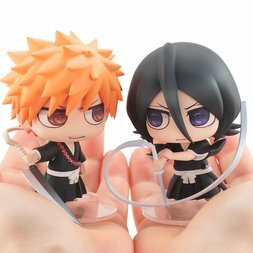 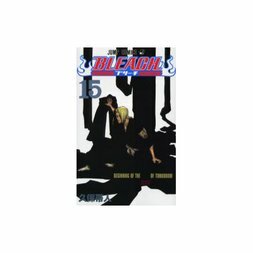 The pair then team up with some of Ichigo’s friends and classmates including Orihime Inoue, Yasutora “Chad” Sado, and the Quincy Uryuu Ishida, to protect Ichigo’s hometown of Karakura from Hollows and other supernatural threats, occasionally receiving advice from the ex-Soul Reaper and scientist Kisuke Urahara. 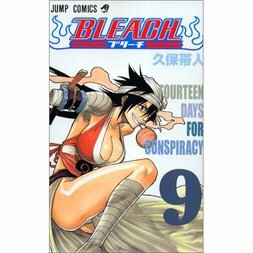 The team is also supported by the perverted Underpod Kon (Kaizo Konpaku) who usually occupies the body of a lion plushie (much to his annoyance).